Zirx is the first in a market of valet services that’s sure to grow. You’re on your way to an event and you already know that parking is going to be difficult; because isn’t it always? So what if the place you’re going now has valet, because you want it to? This is Zirx’s business plan. You set the destination you’d like to go to, and they’ll have a valet driver meet you there. You hand him your keys and he parks it and brings it back when you’re ready. All through the convenience of an app and for only $15 a day. It brings a whole new light to the phrase “There’s an app for that”. 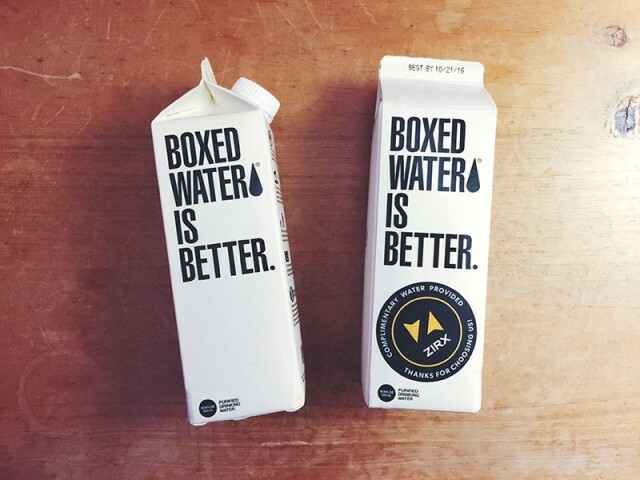 Currently launched in four major cities; San Francisco, Seattle, Los Angeles and Washington D.C., Zirx has been fairly successful. A company that raised 16.4 million dollars from Northwest Venture partners and Trinity Ventures early on. In just a year of their launch, they’ve successfully recruited drivers and users in cities across the west coast and D.C. and they have sights set on growing. They’ve developed relationships with companies interested in their services on a group level and even managed parking for the World Series Champion Giants’ AT&T Park Stadium. So let’s cover the most common concern. How safe is it? Well, Zirx is covered by a $2-million insurance policy. This policy provides complete coverage for the entire process in which Zirx has custody of your car, and even for the split moment while you’re handing it over. The valet driver will have a security pin that he’ll give you before taking the keys and you’ll give him before taking them back and you’ll even have a photo of him and a name so it doesn’t feel like you’re handing your car to a stranger. 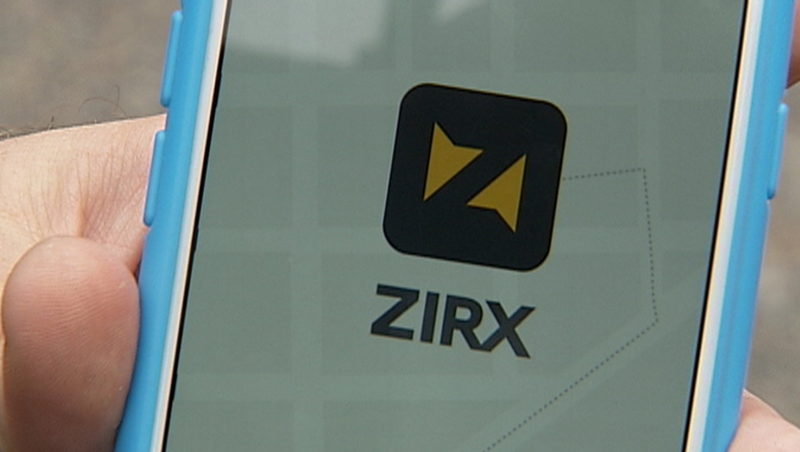 Zirx owns a series of lots located in multiple areas of the city where they store your car, secured by a team of security guards, cameras and sensors. They even promise that their team of drivers are background checked and fired at the slightest mishap. But the services that I want to talk about are Zirx’s new add ons. They’ll fill up your gas tank, or charge your electric car, even get it washed if you’d like. Zirx launched a separate feature to their company that offers maintenance while you tend to your business so by the time you get your car back, it’s gotten it’s oil changed, or tire fixed. These are new implementations that really make the service attractive. I couldn’t personally see why it wouldn’t grow from there. I predict that Zirx will start to offer services like picking up your dry cleaning or your groceries. Maybe they’ll even start grabbing the packages you won’t be home to have delivered. Well it seems Zirx is on the right track. Valet is defined as someone who drives your car to a garage, as of now. When cars drive themselves then the need for this disappears. Unless we change the definition. Chauffeurs will keep their jobs, as I’ve discussed before in an article titled: How Drivers will have to Rethink their Jobs. If a taxi driver evolves into a Chauffer, then it would only make sense that a Valet would later be defined not as driver who parks your car but a driver who turns your car into a productive machine, running errands you hate to run while you do the things that require your time. With Amazon testing delivering packages to it’s customer’s cars and Instacart executing it’s grocery pick up service, this really seems like the way. A reshaping of the way cities are designed could occur. Businesses becoming a focal point and parking hidden in the outskirts. Allowing you to enjoy your space and let the deliveries and pick ups etcetera get taken care of in the background where it isn’t a distraction, a worry or a stressor. 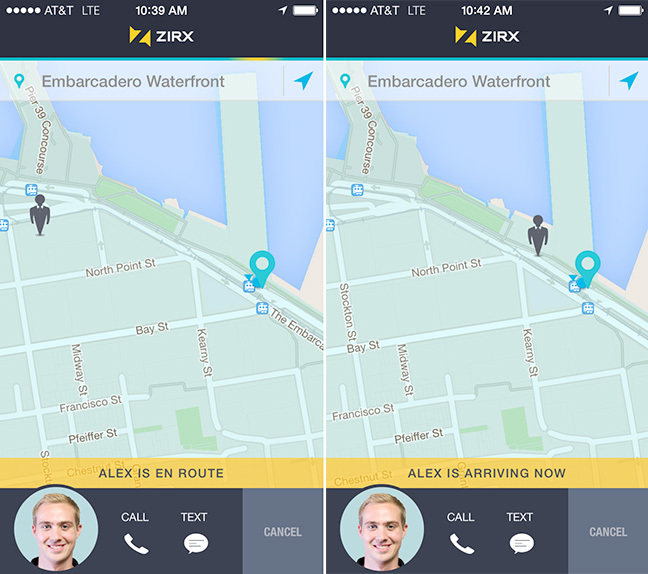 Zirx successfully reshapes Valet, and now redefines how it assists you altogether.